Suffering a serious brain injury can have life-altering consequence for not only your life but also the lives of your spouse, children and other close family members. Traumatic brain injuries (TBIs) and acquired brain injuries (ABIs) can vary in their severity, but due to the nature of the injury they should always be taken extremely seriously. 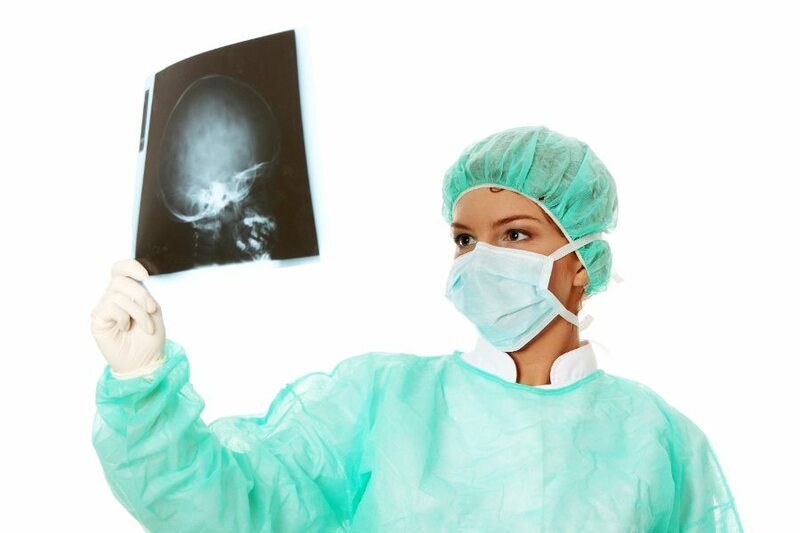 Following a suspected brain injury, medical care and diagnostic imaging tests are necessary. A serious brain injury can transform tasks that you once completed with ease into unsurmountable endeavors. However, for many, supportive care and therapy can improve an individual’s functionality to the point where they may be able to do the things that they used to. At Sullivan & Galleshaw, LLP, our dedicated and strategic attorneys consider your needs and goals before deciding on a legal strategy. When you work with with us you can expect a responsive and accessible attorney who will fight to hold the party responsible for your TBI financially accountable. 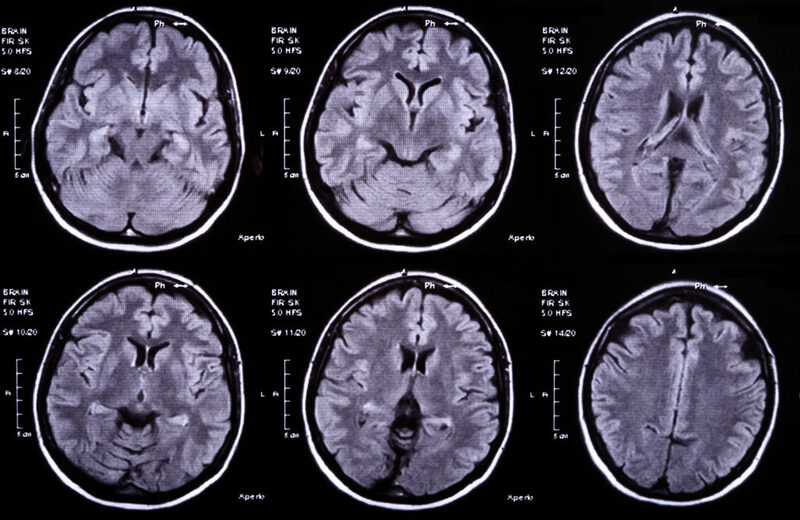 While the severity of brain injuries is determined along a continuum, there are two main classes of brain injuries: those caused by a trauma (TBI) and those that develop or are acquired due to a bodily condition or medical event (ABI). Traumatic brain injuries themselves can be segmented into two main categories: closed-head injuries and penetrating injuries. A closed-head injury typically occurs due to a blunt-force trauma to the head, neck or skull. An elbow to the head during a basketball game or striking one’s head on the steering wheel during a car accident are two fairly typical examples of a closed-head TBI. A penetrating brain injury occurs when a foreign object penetrates the skull and enters into the intra-cranial space. Damage from this type of brain injury is often in a straight line that follows the path the object took through the brain. A gunshot wound to the head where the bullet passes through the skull is an example of a penetrating brain injury. In contrast, ABIs can occur or develop after a medical event like a stroke, tumor, hypoxia, apoxia, and other conditions. In short, medical events that deprive the brain of oxygen or blood can result in serious, permanent injuries and impairments. Car, truck or SUV accident – A vehicular accident is a fairly common situation from which a brain injury can arise. Whether your accident involved a fellow commuter, a commercial truck, or roadway debris, it almost undoubtedly involved high speeds and violent forces that can jostle and shake the brain. Vehicle accidents can often produce moderate to severe brain injuries. Slip and fall – Even the relatively simple slip and fall can produce brain injuries. In fact according to statistics compiled by the CDC, 78% of all deaths due to falls are because of a TBI and lower extremity injuries. Recreational and school sports – Whether you or your child plays or participates in football, soccer, baseball, cheer-leading, or basketball there is a risk of brain injury. While shopping in a retail store or walking down a street – Believe it or not, injuries can occur in a retail location like a big box store or a small shop. If shelves are improperly stocked or if signs are improperly secured falling items can strike a shopper and cause serious injury. A similar injury can occur while walking down the street if a careless individual drops an item out of their window. Following a medical event – After a stroke or heart attack changes to the brain can occur. These changes can cause damage to the brain or make it more likely that a traumatic medical event will follow. The foregoing are only a brief synopsis of the potential scenarios and locations that a brain injury can occur. While you can certainly exercise reasonable caution, no actions can fully eliminate the risk of injury. However, if another person’s negligent, reckless or wanton behavior has caused a severe injury, you should speak with an experienced personal injury attorney, like the lawyers of Sullivan & Galleshaw, to hold the responsible party financially accountable. At Sullivan & Galleshaw our clients trust us to provide dedicated and strategic representation following a serious accident or other personal injury. To schedule your free and confidential brain injury legal consolation, call 877-311-4878 or contact us online.